 The Cinemarray™ CRA24 is a modular 3-way sound system, designed for Digital Cinema applications where maximum quality cinema sound reproduction with perfect coverage is needed, in medium to larger premium cinema theatres. 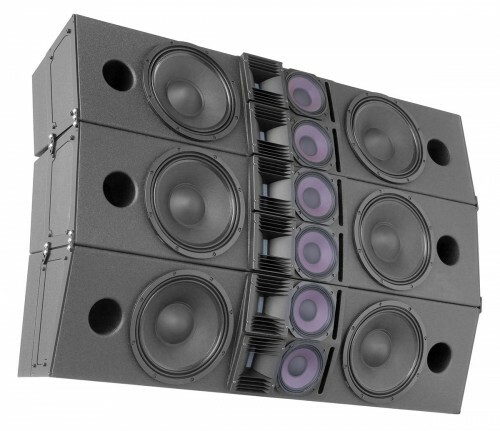 Featuring two patented RBN401 pro-ribbon drivers, the CRA24 combines a remarkable clarity and intelligibility, with a “non-compressed” linear response at any SPL. With up to 90% less distortion and a very high 1600W peak power handling, the HF section allows maximum screen compensation without any audible stress on the driver. The patented horizontal dispersion extends the stereo-imaging to a larger number of seats in the auditorium. By implementing line-source technology throughout the entire system, a flat SPL coverage from front to rear is realized, with the “proximity” effect dramatically improving the cinema experience for the audience further away from the screen. The precise projection also minimizes unwanted acoustical reflections. The CRA24W driver arrangement consists of a double RBN401 pro-ribbon HF driver array, two vented 6.5” mid-range drivers and two vented 12” woofers with 3” voice-coil design for LF reproduction.  The shallow enclosure design of only 31,7 cm/12.5-in. provides for flexible mounting, claiming only a minimum of space for even a complete array! The Cinemarray™ system is powered by an ALC Sentinel amplifier loudspeaker controller, offering system dedicated processing, optimisation and protection in factory presets for maximum sound quality and utmost operation reliability.. The Signal Integrity Sensing™ pre-wiring ensures complete cable/connector compensation between the CRA24W and ALC, significantly increasing response accuracy, regardless of cable length and system impedance, with tight and accurate mid and bass response as result. The CRA24 comes in three versions: the CRA24N (“narrow”) has a smaller vertical projection pattern for the seats further away, whereas the CRA24W (“wide”) features a wider vertical coverage pattern for the seats closer to the screen, serving as single under-fill of an CRA24N array; The CRA24WX (“wide extended”) is the CRA24W, but with extended curving capability, enabling assembly of multiple CRA24WX in one arsay. The CRA24W is available with 90-degrees and 120-degrees horizontal dispersion (as CRA24W/90 and CRA24W/120).